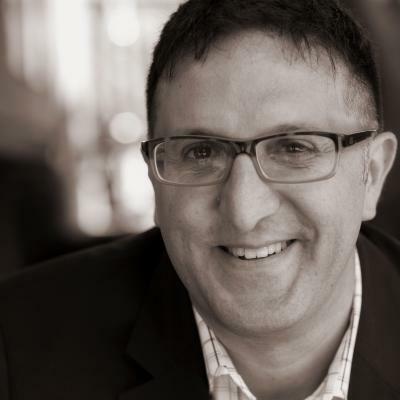 EXECUTIVE COACH -- Dror Amir brings over 25 years of experience in leadership development, executive consulting & information technologies. He is the founder and lead consultant of Paulinox, Inc., working with clients such as Mentors Channel, Chopra Center, Wild Divine, Diamond in the Rough and various eTailers such as La Curacao, SuperFood Snacks and FHLA. He is the core contributor and developer of the Ecology of Technology approach for streamlining technology usage, business processes and communication within organizations and between individuals. Dror has been guiding and assisting various organizations with their technology and online needs - from crafting the right strategy for their specific sector through organizational changes required (both on the organization and the individual levels), overseeing execution, measuring core parameters for success, and overcoming challenges throughout the implementation process. Expertise in eCommerce Systems, Online Business systems, Online and Social Media marketing, Business Automation and optimizing information/processes flow, MBA and MA in Economy, Hebrew University of Jerusalem, Israel; Masters in Psychology, University of Santa Monica.